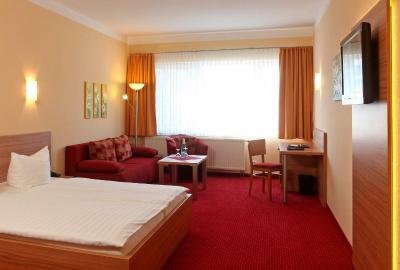 Lock in a great price for Sporthotel Neuruppin – rated 8.2 by recent guests! Breakfast was very good. Close to shops and lake. 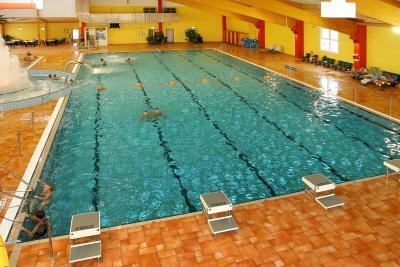 Swimming pool included in the price (not available in the morning - reserved for schools). 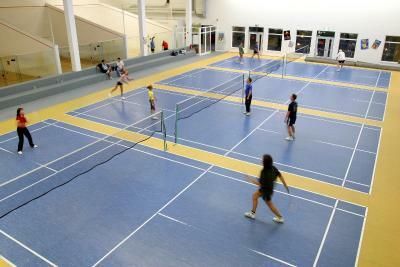 We only stayed for one night and did not have enough time to use the sport facilities. Friendly and service minded staff. Great breakfast. Perfect breakfast, beds are good. Very friendly personnel. Hot shower, free soap and towels. Wi-fi was good. Spacious double room with couch, desk and tv. Nice and clean. Staff helpfull and nice. Quiet place,no traffic close by. 2 supermarkets 200m from the hotel. Didnt have time to use the swimming pool or gym. Value for money. Das Sporthotel liegt nicht weit von der Altstadt und dem See entfernt , man kann also alles sehr gut zu Fuß erreichen. 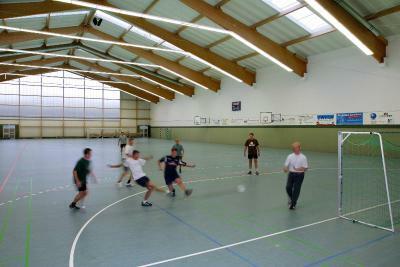 Das Hotel ist mit dem Sportcenter verbunden und somit für Sportinteressierte ideal. 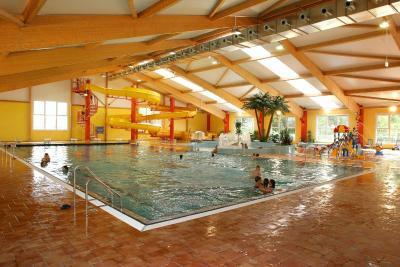 Die Schwimmhalle, Sauna und Fitnessraum sind im Zimmerpreis inclusive. Die Zimmer sind etwas zu groß aber sauber und die Matratzen hatten die richtige Härte!! Das Frühstück war top und die Speisen im Restaurant lecker. Es war so weit alles in Ordnung. Nur die Betten (Matratzen) waren sehr hart. 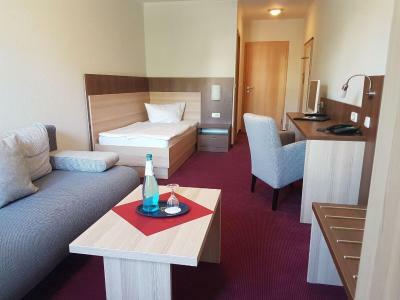 Sporthotel Neuruppin This rating is a reflection of how the property compares to the industry standard when it comes to price, facilities and services available. It's based on a self-evaluation by the property. Use this rating to help choose your stay! 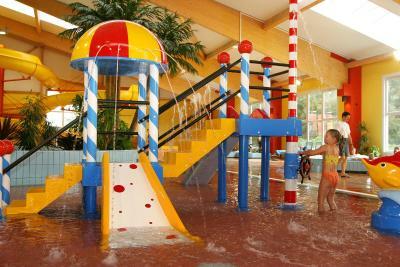 A large leisure pool and comfortable rooms with free internet are offered at this sports hotel in Neuruppin. The Ruppiner See lake is a 5-minute walk away. 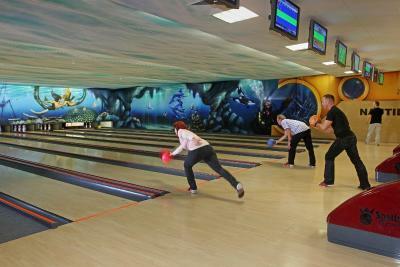 The 3-star Sporthotel Neuruppin features a wide range of sports facilities. 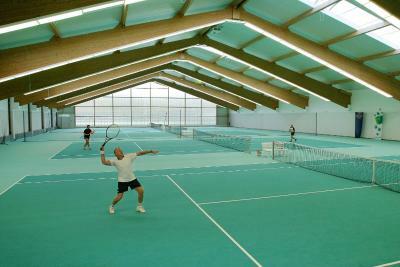 Several swimming pools, tennis and squash courts, a gym and a bowling alley provide active fun for all the family. Guests enjoy free use of the hotel's large sauna area and gym. 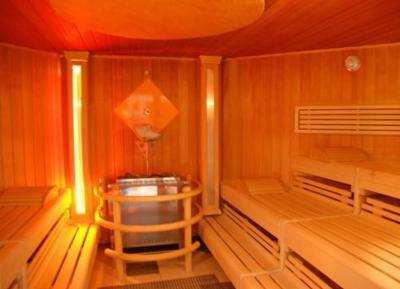 Various saunas are available here, including a Finnish sauna and a steam sauna. 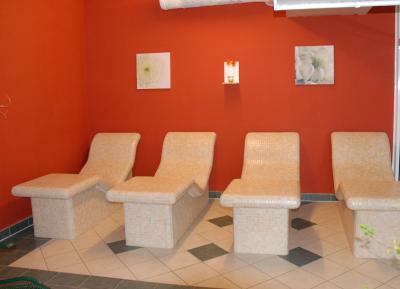 Guests can also book a massage or relax in the hotel's 2 salt-water hot tubs. Breakfast is provided at the Sporthotel Neuruppin. All other meals are also served in the hotel's welcoming restaurant. 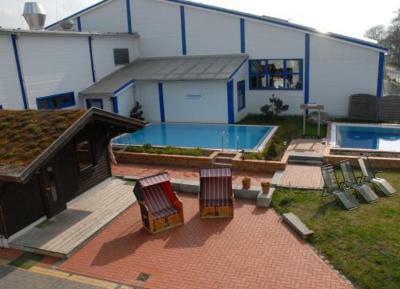 Sporthotel Neuruppin is an ideal base for exploring the surrounding countryside. 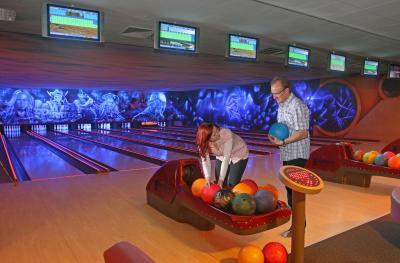 Berlin is easily reached via the nearby A24 motorway, and parking is free for guests. 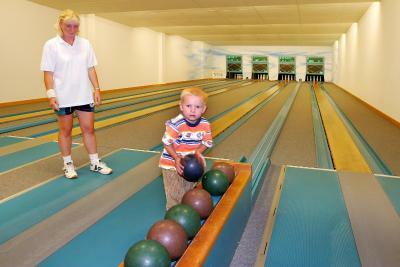 When would you like to stay at Sporthotel Neuruppin? Warmly furnished room with a flat-screen satellite TV, free Wi-Fi and a private bathroom. 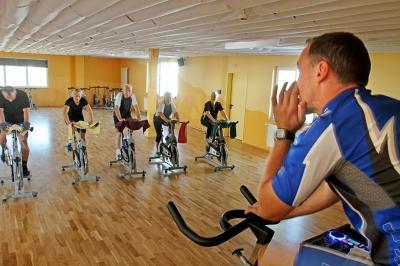 House Rules Sporthotel Neuruppin takes special requests – add in the next step! Up to two children under 16 years are charged EUR 25 per night when using existing beds. Sporthotel Neuruppin accepts these cards and reserves the right to temporarily hold an amount prior to arrival. Bathroom cleanliness, overall cleanliness was below expectations. No dedicated parking area for hotel guests only. No air conditioning. TV has German channels only.